In wishing RD well, of course (having as recently as December/January last emerged safely from a similar problem as the good Professor) I think you will find that Richard is no longer ‘the eminent atheist’ but agnostic, which is by far the safer option, in my opinion! I don’t understand. 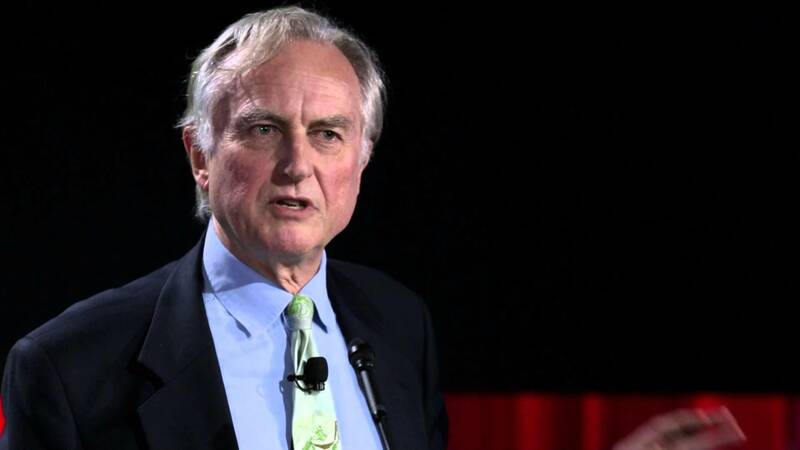 Is Richard Dawkins an opera singer as well as a scientist, writer and atheist? The venue does not only stage opera. He gives talks, mostly plugs for his latest book releases. Thank you for your answer. I’ve seen him on TV getting very angry, so the other comment about apoplexy may be spot on. He may have gone literally apoplectic after he was recently forced to withdraw the Twitter post of the following video. Which I might add, is spot on. But that simple post made him the target of a full blown SJW attack. As it just might do to me here. I’ve seen that little cartoon before!! Nice. Cuts to the chase. The item about Dawkins appears here on Slipped Disc probably because his lecture was to be held in Sydney OPERA House. A lot of opera and concert halls rent out their space. If SD is going to start following every non-musical event of note in every major music venue, it is going to be even more diverse than it currently is. I daresay rentals are cancelled all the time for all sorts of interesting reasons. This begs a question: Why is there no Richard Dawkins opera? About an arrogant, self-centered man who bullies people by thoroughly believing that every last word he utters is vastly superior to any other human being? Why yes, It’s called Don Giovanni. Yeah, a bit like the bullies who cry “populist” when the people express an opinion on the way their society is going. Not, of course, intelligent enough to know that the word derives from “population”, “populous”, “popular”. That is, the great unwashed majority of voters and not their contemptuous so-called elite ‘superiors’. I’ll pray for his full recovery.